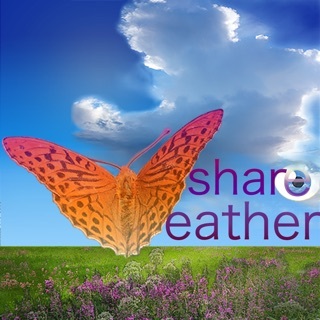 ShareWeather predicts the actual appearance of weather and its consequences. 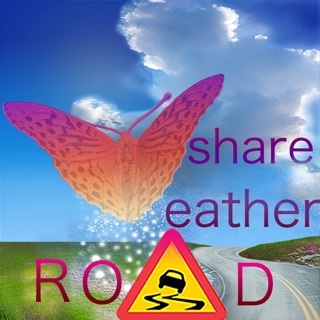 While weathermen talk of what is happening in the air, ShareWeather will also explain the direct effects on the ground. The weather is simplified with fun animations and smart graphics. With ShareWeather you will get useful data that support planning, driving, spare-time, gardening and outdoor activities. 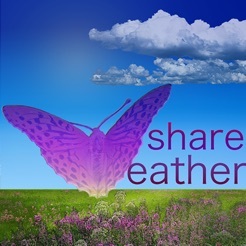 The ShareWeather 16 day weather forecast is based on research, professional knowledge and creative presentation. With sophisticated methods merging advanced forecasting models, own calculations, and user observations, ShareWeather predicts the look, feel, and effects of weather. In addition, you can improve your own weather forecast when you contribute local observations. The ShareWeather presentation was created to condense complexity into simple graphs and animations. This would, however, be impossible without the specially designed variables developed for this app, and the capabilities of modern forecasting systems merged to create some really unique features. -Summary of max and min values (Warmest, Coldest, Rainiest, Windiest, Sunniest, Cloudiest), for 16, 14, 10, 7, or 4 days. -Overlaying Diagram in Sky View. When in 3h mode, the diagram will display a 24h forecast. If the mode is switched to 24h, the coming 4 days are shown. The user can chose to see an overview of 4 days, 7 days, 10 days, 14 days, or all 16 days. -Wind summary compass showing wind direction and speed for 16 days, 4 days, or 24h, the speed being represented by color intensity/transparency. 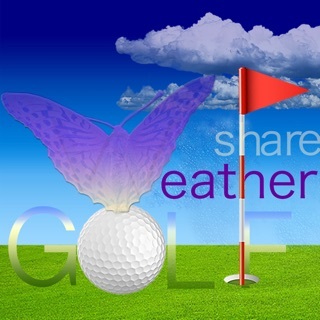 With new features and presentation, ShareWeather condenses complex weather information to not only a beautiful picture of the sky, air, ground and nature, but useful stuff. You will easily find the weather suited for your needs and planning, and enjoy yourself, too! In the latest version of the 16 day weather forecast users can experience new functionality related to settings, making the app even more flexible. This is, for instance, reflected in improved user experience when choosing what variables to display in the diagram and personalized alerts settings. Also, this version contains improvements based on our resent developments, such as improved quality of the meteorological forecast and surface calculations. Most important, our new design offers a completely new user experience. In the latest version the animations and the user interface were additionally polished. We also performed some bug fixing. The latest forecast is saved, terrain settings included, which users can benefit from when offline.